A plan by Qualcomm to get Samsung Electronics to make its Snapdragon 820 chip could lead to faster smartphones, offering longer battery life by early next year. The chip company will get its top-line device manufactured in factories belonging to Samsung, according to a news report by Re/code. The South Korean company will make the Snapdragon 820 chip using the 14-nanometer process, which will also be used to make Apple’s next A9 chip. The Snapdragon 820 chip was announced last month at Mobile World Congress and is expected to start shipping later this year. Qualcomm hasn’t shared information about where it will be manufactured, but Samsung’s 14-nm process will provide big performance and power advantages over current Snapdragon chips. The move to 14-nanometer process means users may be able to buy smartphones with Qualcomm’s latest chips quicker than expected, said Jim McGregor, principal analyst at Tirias Research. An advanced manufacturing process will help pack more features on a smaller chip, McGregor said. 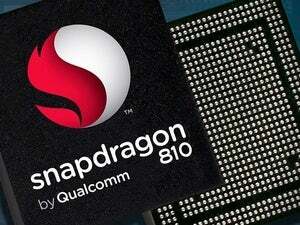 Qualcomm will be able to integrate more multimedia and wireless features on the chip. 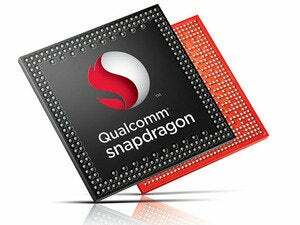 Snapdragon 820 will have the ability to recognize users and learn about users’ habits over time. The chip has already been shown to recognize users in real time, and adapts many features from Zeroth, a machine learning hardware and software platform developed by Qualcomm. 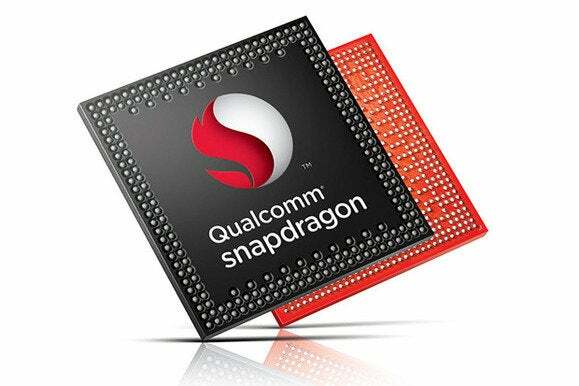 The Snapdragon 820 will succeed the Snapdragon 810 chip, which had issues and was dropped by Samsung from its Galaxy S6 smartphone. That hurt Qualcomm’s revenue projections, and Samsung instead turned to its homegrown Exynos chip for the flagship smartphone. However, the Snapdragon 810 has appeared in flagship smartphones like HTC’s One M9 and Sony’s Xperia Z4, and is also expected to be in LG’s G4 handset, which will be announced later this month. 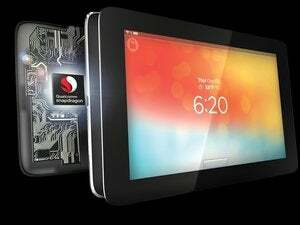 Qualcomm wants to quickly move to the Snapdragon 820, and Samsung is one of the few options to get the chip manufactured, analysts said. The Snapdragon 810 chip was made by Taiwan Semiconductor Manufacturing Co. (TSMC) on the 20-nanometer process, but the foundry company isn’t ready for the 14-nm process. Moreover, Samsung is investing a lot in its factories, so there won’t a shortage of Snapdragon 820 chips, McGregor said. Qualcomm in the past has had to deal with shortage in chip supplies due to manufacturing issues at TSMC. Qualcomm could also win back some key smartphone contracts. The Snapdragon 820 could make its way into Samsung’s next Galaxy flagship smartphone, said Patrick Moorhead, principal analyst at Moor Insights and Strategy. The Snapdragon 820 redefines high-end chips, and it will be difficult for off-the-shelf designs like Exynos to be competitive in terms of features, Moorhead said.